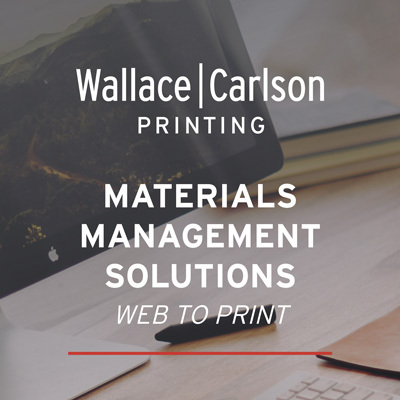 We have a great group of people working at Wallace Carlson Printing. We offer competitive wages and benefits and we are always looking for great additions to our team. Come back often as we post the positions publicly thru our website.